My own son, who is eight years old, was recently diagnosed with auditory processing disorder. He is a bright, yet very reluctant, beginning reader. Despite his struggles with reading, he has been enthralled with BookShark literature selections, such as Winter Danger, Om-Kas-Toe, and Meet George Washington from Level 3 Reading with History. Every night, when I read aloud with him, he begs me to keep reading. Better yet, the books are motivating him to learn to read. As he follows along while I read aloud, he is now picking out words he recognizes. Does BookShark Curriculum Work For Students with Special Needs? The engaging literature selections have also stirred my son’s natural curiosity and served as springboards for further exploration, such as learning about various Native American tribes, hunting and survival skills, and geography. Recently, while hiking in the woods in Blackwater Falls State Park in West Virginia, my son made a text-to-world connection. He said hiking in the rugged, wooded area made him feel like Cage, the main character in the book Winter Danger. We have spent many moments discussing how the characters did not give up in the face of extreme challenges; they kept trying until they succeeded. Even though reading is hard work for him, my son is encouraged to persevere because he wants to be able to read his BookShark books on his own. 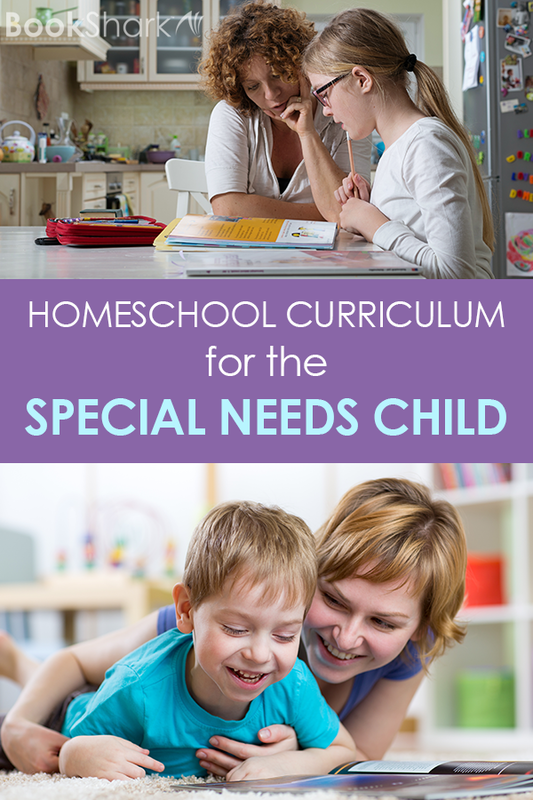 As an educational consultant with the Home School Legal Defense Association, I serve homeschooling families impacted by special needs and disabilities. I am perpetually on the lookout for solid curricula that is not only engaging but also effective for students ranging from gifted or twice-exceptional learners to children with developmental delays, autism, and dyslexia. I always tell parents that there is no single best curriculum, but rather the best curriculum is the one that will engage your child. In our experience, BookShark curriculum definitely ticks all these boxes! In the classroom, a teacher tries to meet the unique needs of twenty to thirty different children. It's nearly impossible! As homeschoolers, our low student-to-teacher ratio means we are much better equipped to offer differentiated instruction for our children. This fancy term is education-speak for what homeschool parents do all the time—adjusting the lessons to meet each student’s individual learning needs and unique skill levels. 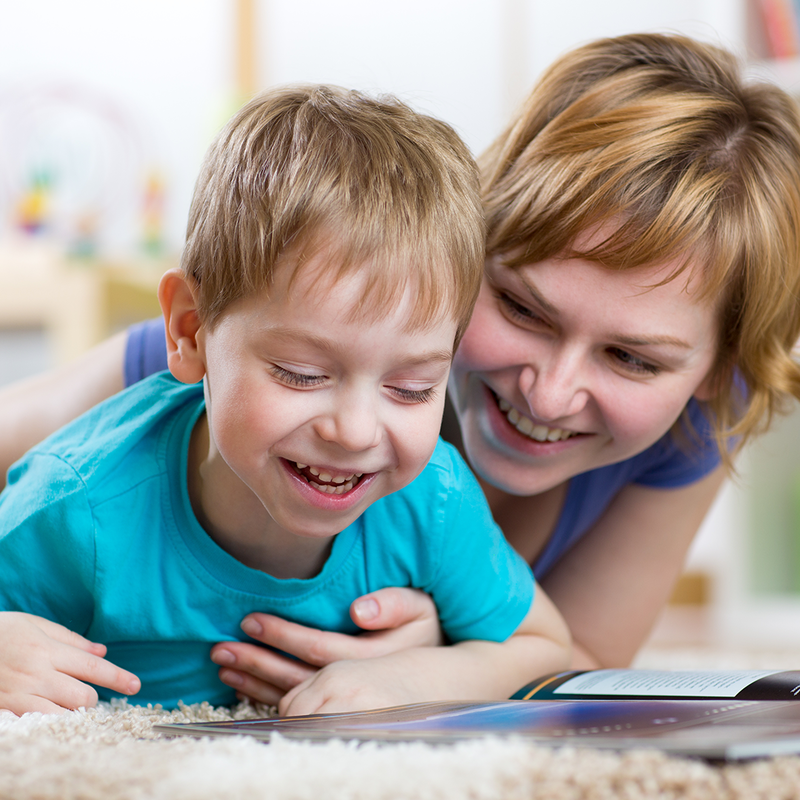 BookShark is flexible enough to make room for the modifications your special needs child requires. You won't "break" the program by flexing it to fit your child. In fact, it's designed to be customized. While the Instructor's Guide serves as your map, you are free to explore rabbit trails of interest, slow down or increase the pace, and leave off assignments that don't gel with your child's needs or preferences. With BookShark, literature is integrated into the content area subjects of history and science, and multiple children at different levels can be combined in a single program (if desired). 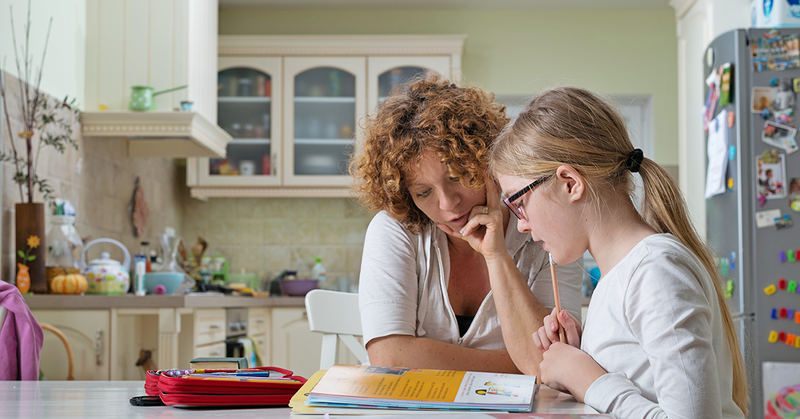 Teaching children together in this way leaves more time in the homeschool day for there to be targeted, one-on-one instruction for language arts and math on each child’s precise level. You won't "break" the program by flexing it to fit your child. In fact, it's designed to be customized. Decades of research in the field of reading has shown that students learn best when provided with explicit, direct instruction and when instruction is within their zone of proximal development (idea developed by Vygotsky). Additionally, we know that gains in language and vocabulary are made when learning is social/interactive, allowing students to take part in rich conversations around authentic text. Struggling readers make strides in reading when given extended periods of time to read (or be read to) and when fluent and phrased reading is modeled. Students who struggle with reading, such as those with dyslexia, particularly benefit from multi-sensory learning that taps into auditory, visual, tactile, and kinesthetic methods which increase retention. Families have great flexibility in how they can use BookShark materials; therefore, they can feel confident that, yes, BookShark curriculum can definitely be used successfully with children with special needs! 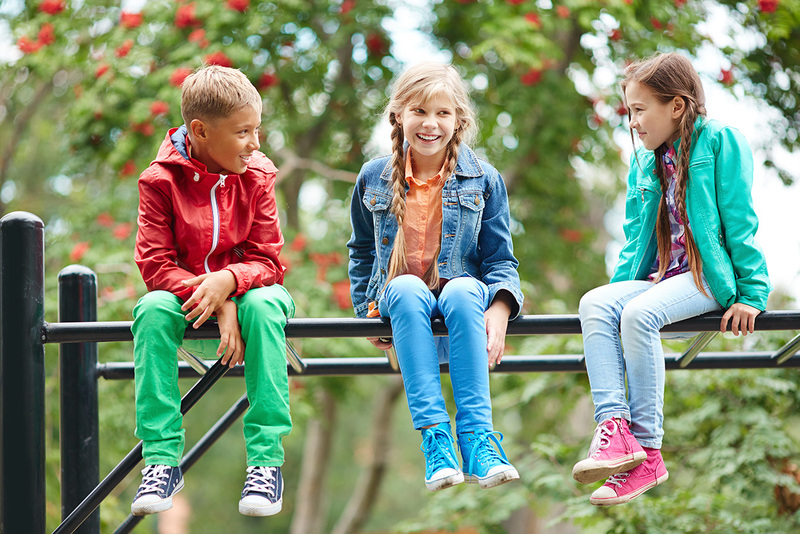 Many students (mine included), particularly those with attentional issues like ADD/ADHD, find that frequent breaks and movement help with attention, learning, and memory. Research in the fields of education and neuroscience has shown that incorporating songs, chants, movement, and rhythm increases attention and retention. Because both of my children are wiggly learners and enjoy auditory learning, I was pleasantly surprised that BookShark incorporates Lyrical Life Science music CDs into Science Levels 3 and 5. Lyrical Learning uses songs to teach science content. Not only is integrating music into teaching a research-based method, it’s a downright fun way to ingrain concepts into a student’s memory! BookShark curriculum incorporates the Handwriting Without Tears program. This solid program is often used by occupational therapists, and is one that I frequently recommend for children who are struggling with fine motor/visual-motor integration. BookShark curriculum incorporates the Spelling You See program which was developed by Dr. Karen Holinga. It is multi-sensory in its approach in that the program is auditory, visual, and tactile. The first level of the Spelling You See program is spent on developing phonological processing skills, specifically the skill of sound sequencing. The child is explicitly and systematically taught to isolate and hear sounds through the use of Elkonin (sound/letter) Boxes. Between the busy demands of homeschooling, medical and therapy appointments, special needs families are often stretched and stressed out as it is. They certainly don’t need the added burden of a complicated curriculum. That is why I often encourage parents who are homeschooling children with special needs to find curricula that is fairly open-and-go, requiring minimum preparation time. 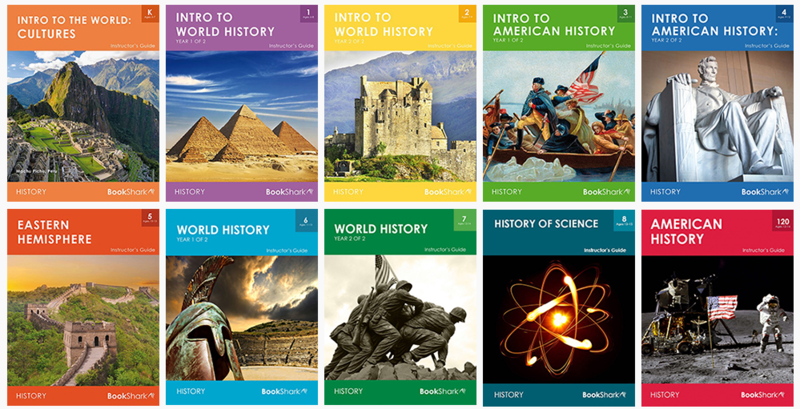 BookShark is simple to follow and provides a large, three-ring binder with 36 numbered tabs, so that the lesson plans for language arts, history, and science can be separated out for each week of the school year. This way, all your lesson plans are easily accessible at your fingertips; for the most part, you just open and teach. With the science, a box of needed materials is even included! ​Often homeschooling parents are unsure of how to assess or grade their child’s performance or progress, particularly if the child is not on grade level. I like that BookShark has built-in checklists for parents to monitor progress. For instance, there are Practical Life Skills Check Off Lists and Gross Motor Development Check Off Lists which can be copied and kept in your homeschool file. If assessment is required in your state for yearly progress monitoring, these checklists can be used as part of your child’s report card or portfolio. I am pleased that BookShark Language Arts incorporates rubrics (which are basically rating scales) for assessing writing. Rubrics provide an alternative assessment that is performance-based but different than a typical test or quiz. Rubrics can be particularly helpful for struggling students, such as those with anxiety or slow processing speed who often do not perform well on tests or within timed situations. For students who may not generalize information and skills well or who are very literal, such as those on the autism spectrum, checklists and rubrics offer a detailed framework of expectations up front. So, does BookShark work for special needs kids? But, like any other program, you’re going to need to modify it for your child's unique needs as you use it. 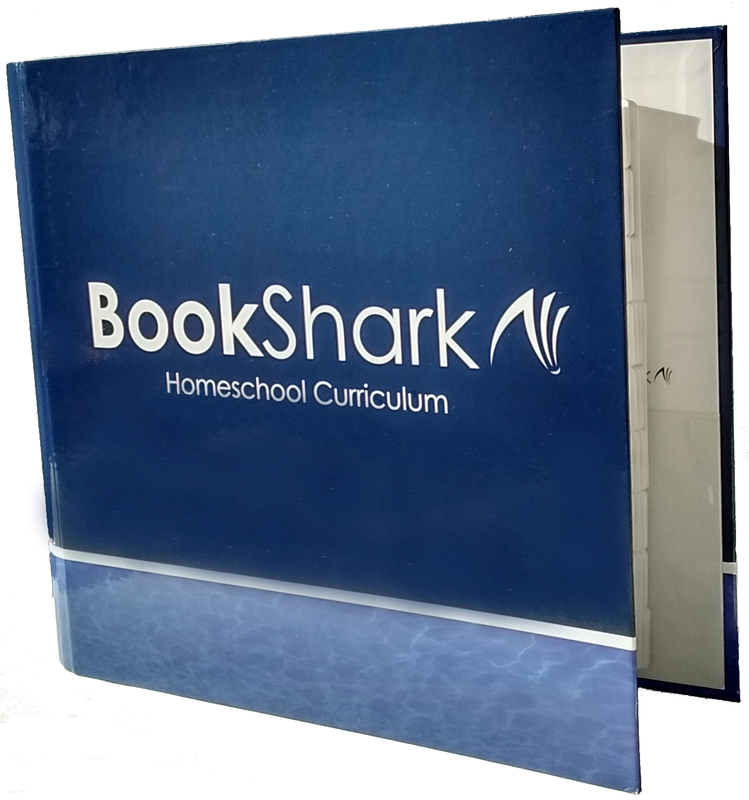 BookShark encourages families to adapt and use the curricula as they see fit to best meet the students’ needs. They also remind parents that the curriculum is a tool to be used, rather than something by which to be bound. Use oral narration and dictation instead of requiring the child to write. Listen to audiobooks instead of reading the literature selections. Enlarge the Activity Sheets for students with print disabilities, such as low vision, visual processing difficulties, and dyslexia/dysgraphia. Slow the pace and use the Instructor's Guide according to your own schedule. Beyond my professional opinion as a special needs educator, I can recommend BookShark to you on another level. As a homeschool mom to a struggling student, I am a testimony to the excellence of BookShark. It is working for my own son! Beyond my professional opinion as a special needs educator, I can recommend BookShark to you on another level. As a homeschool mom to a struggling student, I am a testimony to the excellence of BookShark. It is working for my own son! Faith’s own learning struggles and diagnosis of dyscalculia compelled her compassion for other bright but struggling students. A fifteen year teaching career before she became a homeschool mom included both public and private schools, tutoring, and working as a reading specialist. Her specific area of expertise is the identification and remediation of reading difficulties. 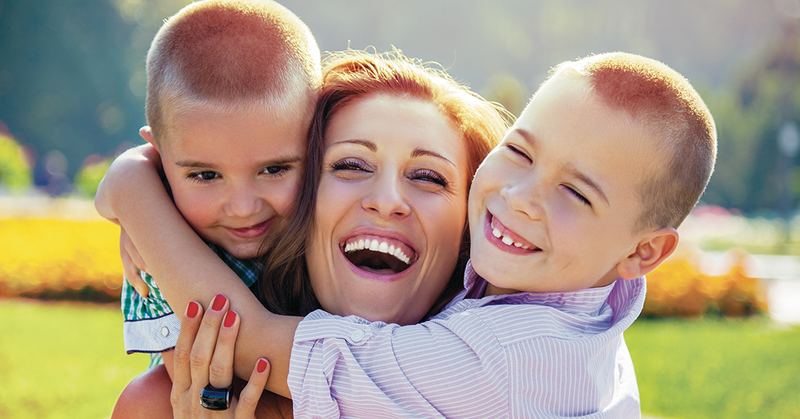 As an extroverted-introvert who is a lifelong learner and an avid reader, her 2008 transition to homeschooling her own two children was a natural one. 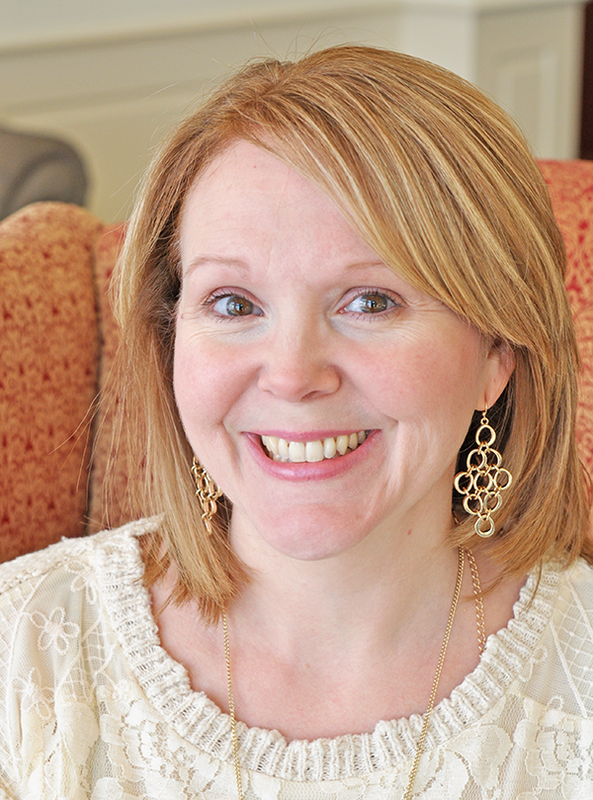 Faith currently applies her passionate advocacy for special needs students as she speaks at homeschooling conferences across the nation and internationally. She also serves as a Special Needs Consultant for Home School Legal Defense Association in addition to having her own in-home, private practice as an educational diagnostician. Faith’s articles have been published in several national homeschooling magazines, and she has been the guest of several homeschooling podcasts. for Your Special Needs Learner?